Conflict divides and destroys. Seeds of Peace began with the belief that better leaders can bridge divides in communities where conflict has taken its toll. John Wallach founded Seeds of Peace to help aspiring young leaders become a critical force for peace. He believed that peace requires enemies to view each other as people. 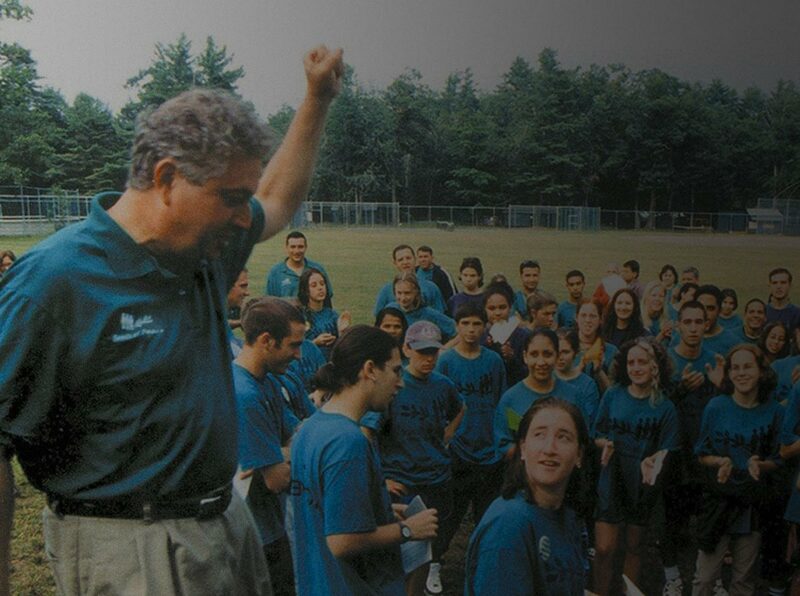 In 1993, he convinced Middle East leaders to select 46 teenage Israeli, Palestinian, Egyptian, and American ‘Seeds’ to attend the inaugural Seeds of Peace Camp in Maine—their first opportunity to meet the other side. Today, 6,698 alumni are leading change. Their work is transforming conflict across industries and regions. Some of the greatest potential for change starts in homes and classrooms. Seeds of Peace alumni are challenging the status quo on a range of social issues that constitute obstacles to peace. Using the power of music to prompt dialogue between Palestinians and Israelis. Alumni experience helps create positive growth in complex environments. 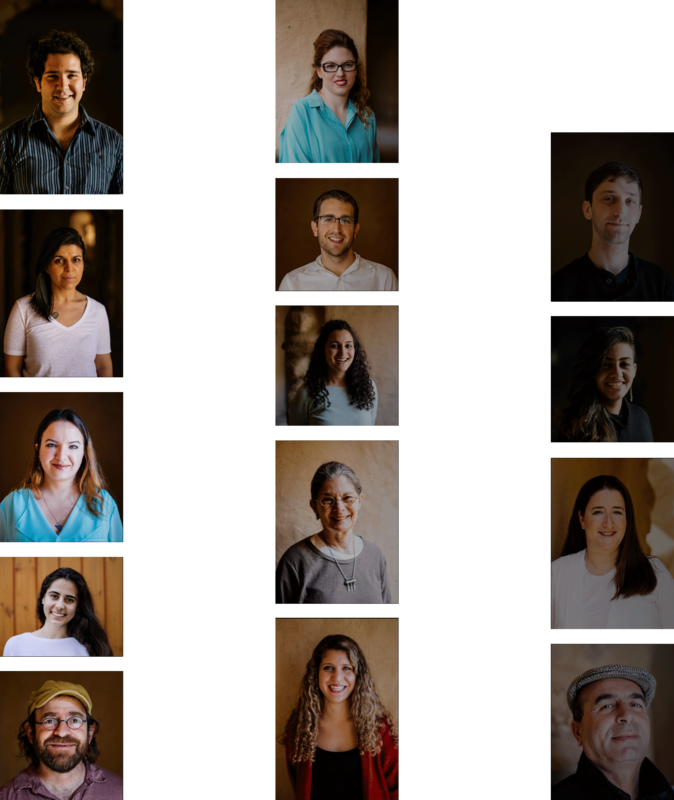 Seeds of Peace alumni are finding innovative ways to lead that have impact across borders, as mission-driven entrepreneurs, respected journalists, and leaders of humanitarian organizations. Developing renewable energy and mentoring young entrepreneurs in Egypt. Expanding opportunities for the Palestinians living in Israel. Leaders with fresh perspectives are advancing our long-term commitment to transforming conflict. As policymakers and advocates in government, alumni are rising through the ranks into critical roles influencing decision-making on international crises that foment conflict, pushing politics away from divisive responses that stand in the way of pursuing peace in the years to come. Working to transform Palestinian diplomacy and empower civil servants. Sharing his evolution from combatant to peace activist to open dialogue. Seeds of Peace supports changemakers where they are needed most. Over 100 annual Seeds of Peace programs provide alumni with the skills to lead change back home—in the Middle East, South Asia, Europe, and the United States. Now more than ever, the United States faces divided communities and needs the values of Seeds of Peace to bring people together. The road ahead isn’t easy. Watch these stories about overcoming challenges to create real change. Working with the Israeli movement for peace through public pressure. Join us in making these changes a lasting reality.